The price for a gallon of gas here in the US has risen on average by almost 2 cents in the past two weeks, this as the crisis in Iraq continues to pinch world oil supplies. 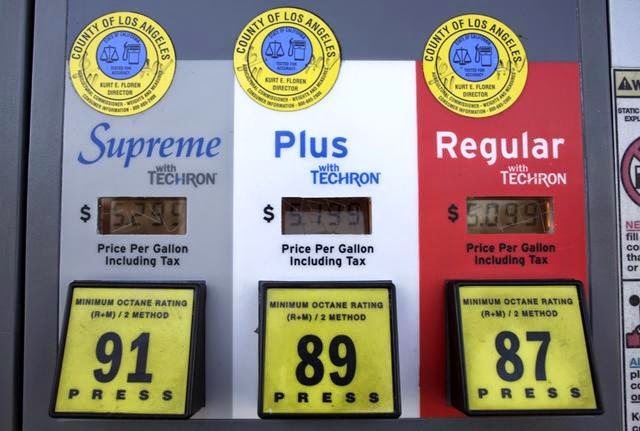 A recent survey shows gas prices at $3.71 on average here in the US. As the Islamist insurgency continues to plague the country, and now with China threatening to pull out its 10,000+ workers, speculators worry that world oil production may suffer further setbacks. During the past two weeks however, oil refiners have been absorbing the costs of the increases, not passing them onto consumers. This is not a trend that is expected to continue. "That means that their margins on gasoline have shrunk and they are going to need to try to get some of that back soon," saysTrilby Lundberg, publisher of the Lundberg survey. Right now Chicago chimes in with the highest average prices at $4.15 per gallon. Lowest prices are again in Tuscon, Arizona where a gallon of regular unleaded goes for $3.37 per gallon.